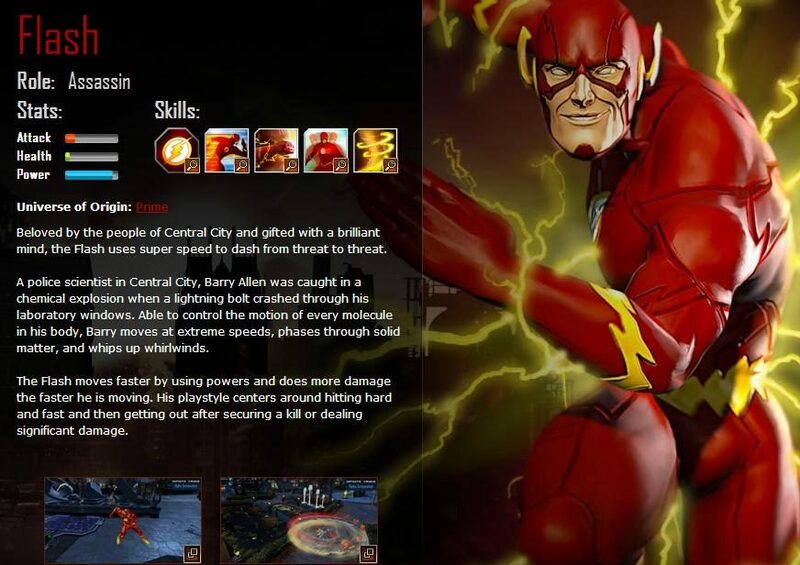 The fastest man alive, The Flash, has been announced for Infinite Crisis today. 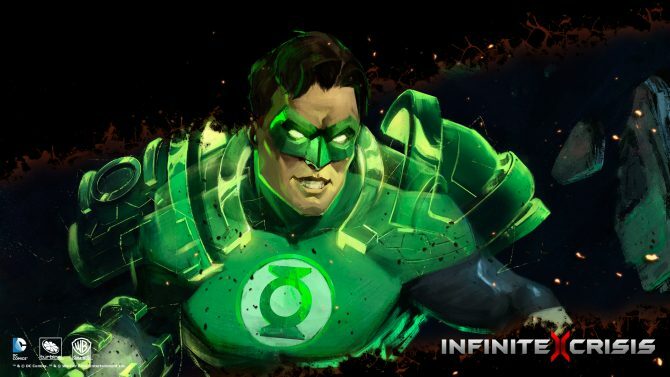 You can check out the profiles for every other revealed Infinite Crisis character by going here. The Flash is a melee assassin type, which means he excels at attacking enemies close-up and then retreating before taking too much damage. 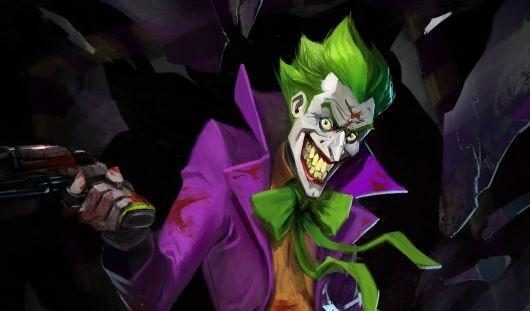 His passive abilities and skills allow him to quickly take down priority or fleeing targets, as well as distracting enemies so that your party can escape or attack them freely. Flash is not built for withstanding hits so it’s imperative to use your abilities effectively in order to stay out of danger and minimize damage. When developing his stats, focus primarily on strength to boost his power damage. If you find that he is having trouble surviving, switch to health instead. The closed beta has already started but if you would still like to participate, follow the link here to apply.